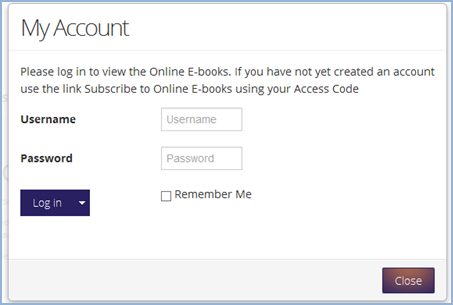 Before you can access the online E-books you must create An Account/Register using the Access Code provided on the first page of your workbook. 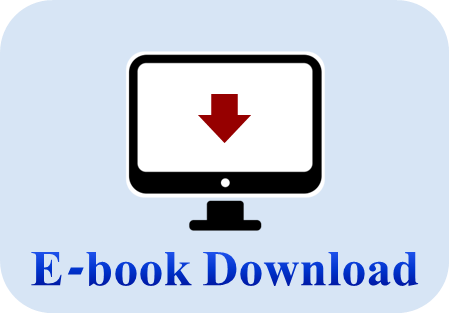 Access the Online E-books by following the steps below. 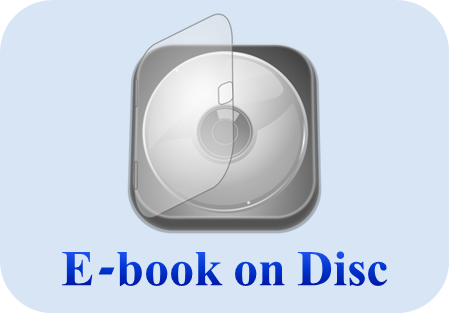 Printable PDF Instructions can be found here. 1) Log in using the My Account button (top left) and the user name and password chosen when you set up the account. 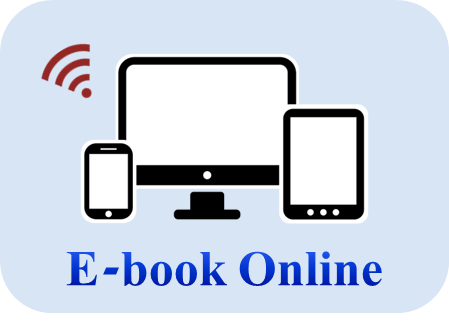 2) A new link will appear on the top tab called Online E-books, use the dropdown menu from Online E-books to access the student packages and different chapters. Note: Only one open session per user is permitted at a time, when leaving the site (or moving from one PC to another) please use the My Account button on the top left to log out. If you forget to do this you will be able to log back in again after a period of inactivity. 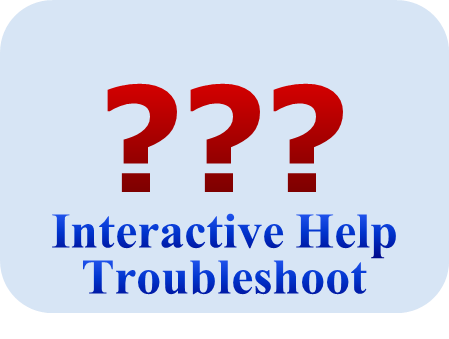 For additional help or queries please choose from the links below or visit the frequently asked questions.